Outstanding researchers who choose Bishop’s because they also love to teach. That’s why Bishop’s has the most satisfied students in Canada. 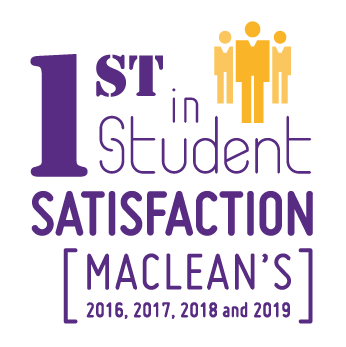 When Maclean’s conducted its survey of student satisfaction for its 2019 university rankings for primarily undergraduate universities, Bishop’s students once again stood out as the most satisfied in Canada. That was also the case for the 2018 edition, the 2017 edition and the 2016 edition of the rankings. The 2019 Maclean’s rankings are one of many reasons why future Bishop’s students are going to love it here. What steers one young person to a life of beneficiary service to a community and another to engage in terrorism, presumably to defend a set of beliefs? Both paths represent very different legacies that young people are leaving for the future, an idea that researchers refer to as generativity. And yet, societally, we know very little about the developmental course of generativity before midlife. 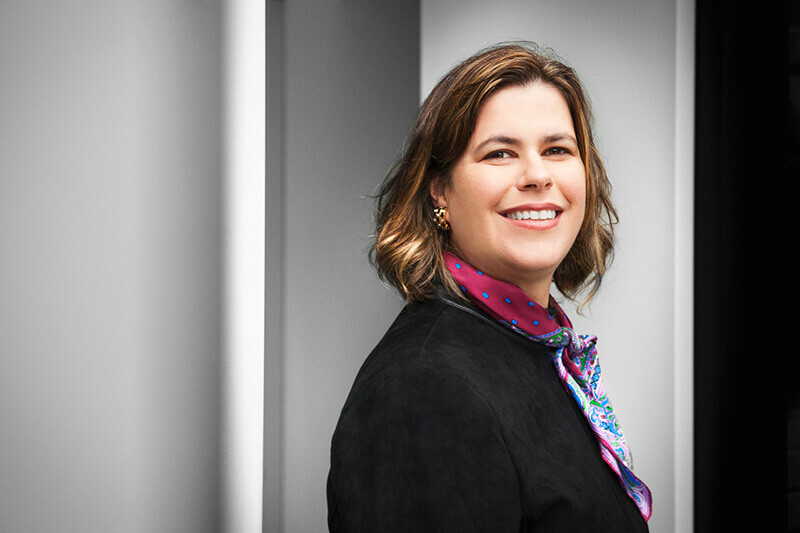 Therefore, Dr. Heather Lawford, Canada Research Chair in Youth Development, examines the developmental roots of generativity in the first youth-centered study of its kind. Dr. Lawford’s work will include an in-depth study of young people who are exemplary in their actions to leave a lasting benefit to society. She will also develop the first measure of generativity in youth. Her research will contribute to an overall knowledge base of how youth express and deepen their commitment to generativity, enhance our capacity to understand generativity across the lifespan, and inform our efforts to facilitate generative development. There is a need to engage and motivate youth to behave as responsible and contributing citizens, and this research is particularly relevant to that end. Youth who have already connected to their generative motivations often enjoy a significant advantage as they prepare for adulthood. In Canada today, youth inform national policy, through the Prime Minister’s youth council, where their voice is heard on issues such as education, environmentalism, and gender equality. Although understudied, Dr. Lawford’s research to date suggests that generativity plays a significant role in the development of youth purpose and overall thriving. As a community, we benefit by supporting youth in their generative development. Thus, implications of this research range from improving individual well-being to informing local and national organizations in terms of program and policy recommendations. Clues From the Past, Lessons for the Future? Heat waves, droughts and hurricanes all seem to be occurring with increasing frequency. These events disproportionately affect the world’s most vulnerable people. But are these events really occurring more often than they did in the past? And if so, are human activities to blame or are these changes just part of a natural cycle? 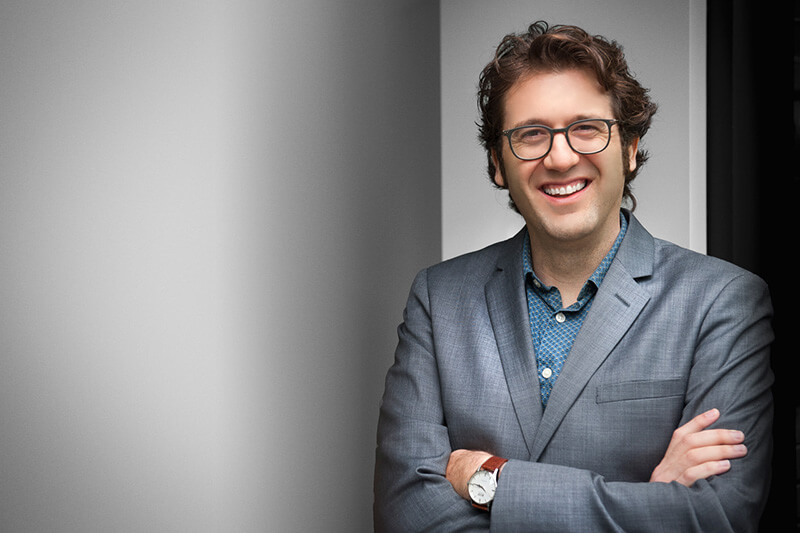 Dr. Matthew Peros, Canada Research Chair in Climate and Environmental Change, is studying natural climate variability and its causes using such geological evidence as lake sediments. Dr. Peros is learning much about the past from clues contained in fossils and physical and chemical indicators from the archives of past climates and environments. By doing so, he is able to place the changes seen over the last half century into a long-term context. This will improve understanding of the relative importance of human activities and natural causes in driving climate change. Dr. Peros is also seeking to answer how climate has changed in the Arctic since the last Ice Age, the way that hurricane activity has varied over the last 5,000 years and the impact of prehistoric humans on the environment in North America. Dr. Peros’ research will improve forecasts of future climate change scenarios and help predict the response of ecosystems to abrupt climate variability. His work will also help identify which populations will be especially vulnerable to environmental change in the coming decades. When it comes to the study of space, one of the big remaining questions is whether we are alone in the Universe. Dr. Jason Rowe’s research will take us one step closer to answering that question. 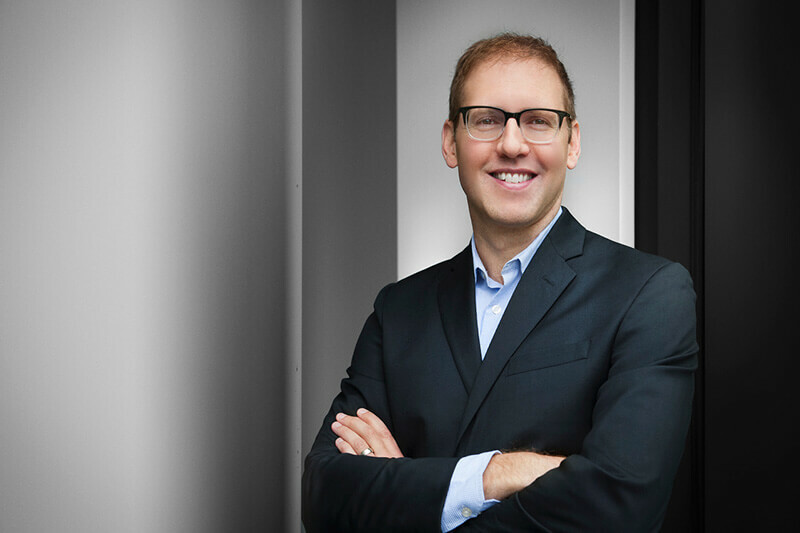 As Canada Research Chair in Exoplanet Astrophysics, he is discovering and characterizing extrasolar planets to learn if there may be other planets similar to Earth. Canadian scientists, including Rowe, have played a key role in discovering planets around distant stars. Canada has also made significant investments in infrastructure to further its strength in exoplanetary science. One such investment is a spectrograph built for the James Webb Space Telescope (JWST). The spectrograph, named NIRISS, can detect and characterize the atmosphere of extrasolar planets that may be similar to Earth. Rowe and his research team use observations from advanced astronomical observatories—such as JWST, the Canada-France-Hawaii-Telescope, the Canadian BRITE Mission, and NASA’s TESS mission—to obtain and interpret measurements of mass, radius, atmosphere, incident flux, composition and evolution for a large sample of planets spanning the Earth to Neptune regime. This work is advancing Canada’s knowledge in the field of exoplanets—planets outside our solar system. Determining how exoplanets are similar to or different from planets within our solar system, such as Earth, is critical for understanding the evolution of our solar system. It will also provide direction that will support future Canada-led missions and technologies towards understanding extrasolar planets and life in the Universe. Want to learn more? Visit the Future and current students section.